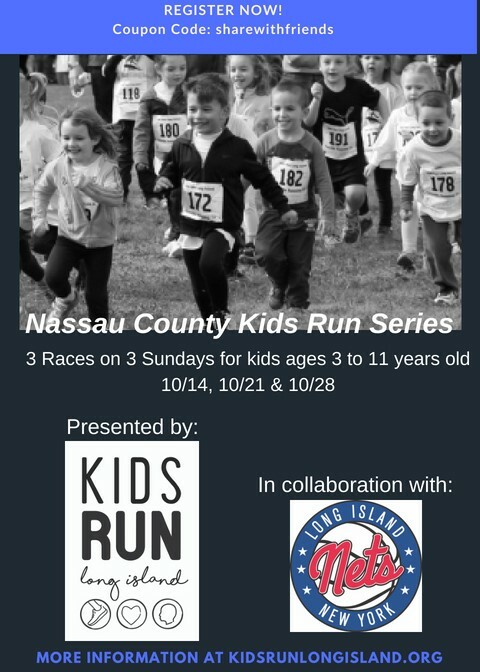 Be part of the Nassau County Kids Run Series – 3 races on 3 Sundays for Kids Ages 3 to 11 years old. Dates: Oct. 14, 21 and 28th at 5pm at the Cedar Creek Park in Seaford. 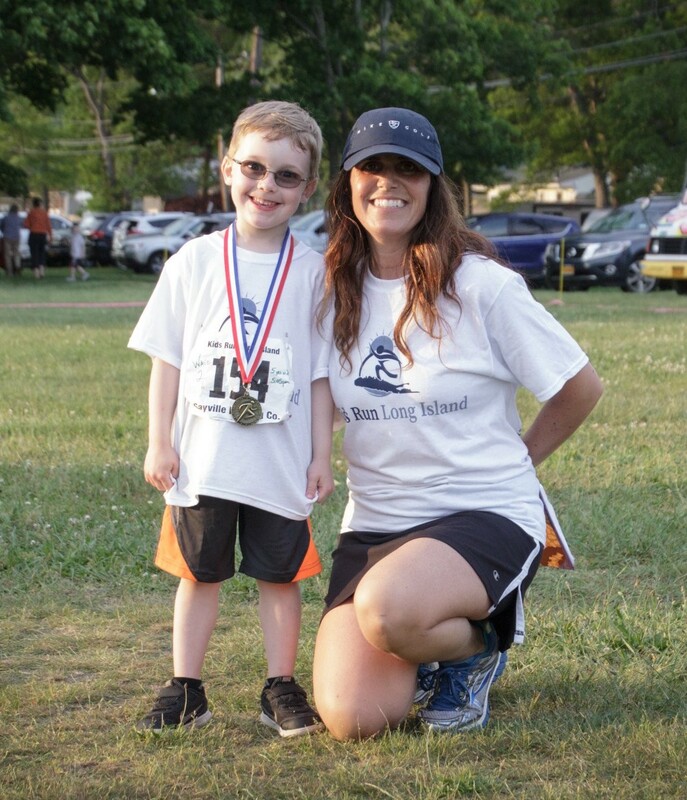 There will be 3 races this spring as a fundraiser for Kids Run Long Island. 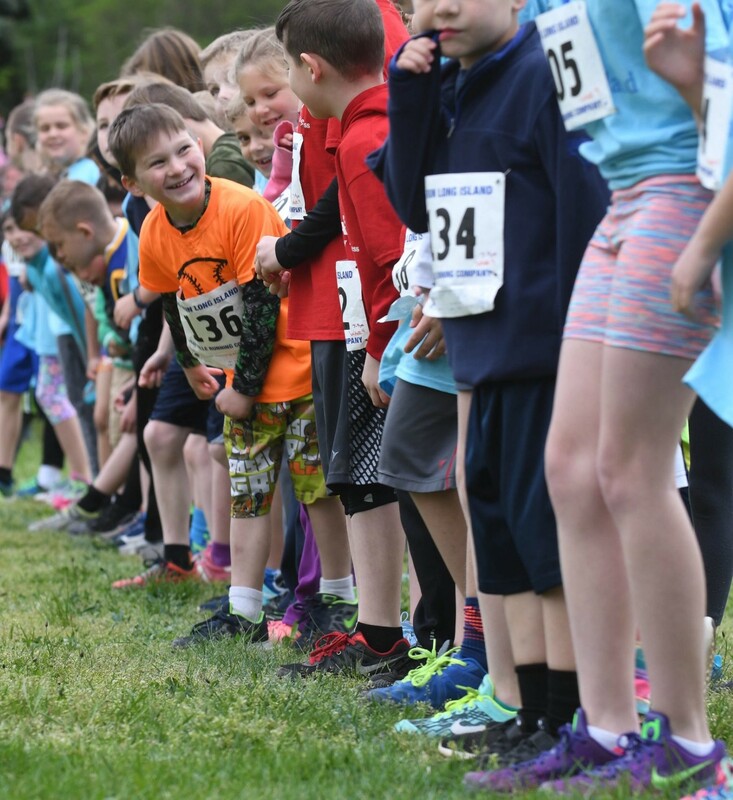 Races will be timed (but no chip). 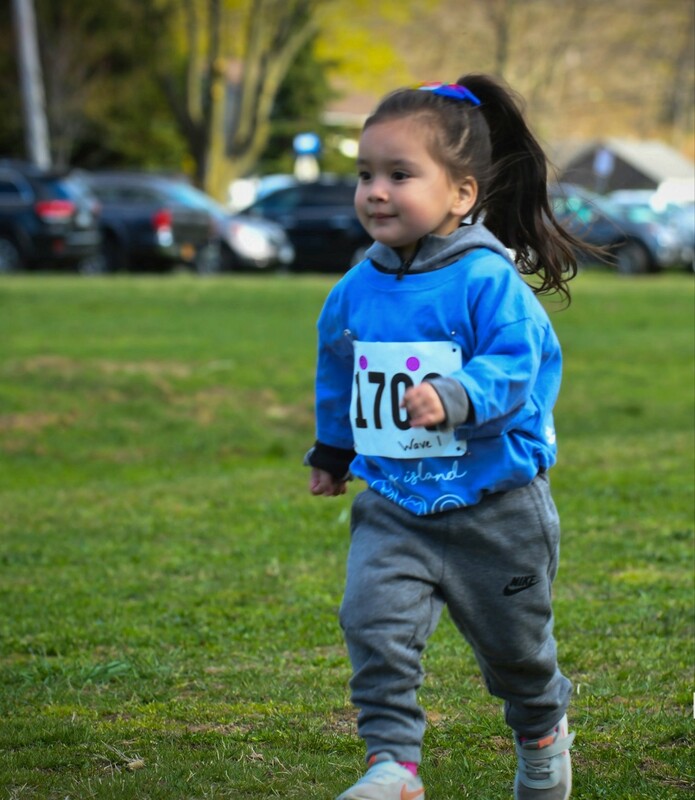 Child will be given a bib, CUSTOM award medals, ribbons, free race photos, FREE LI NETS TICKET, LI NETS DRAWSTRING BAG, and Kids Run Long Island t-shirt depending on how many races they are registered for. 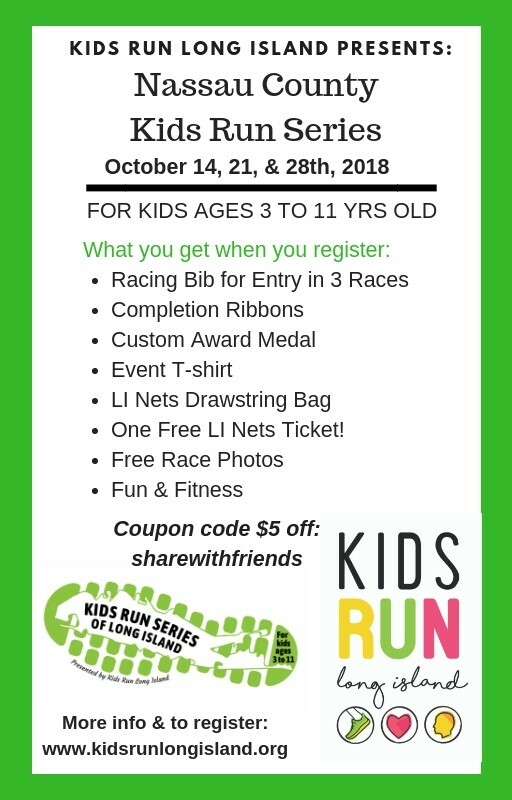 Kids ages 3 to 11 yrs old can participate. 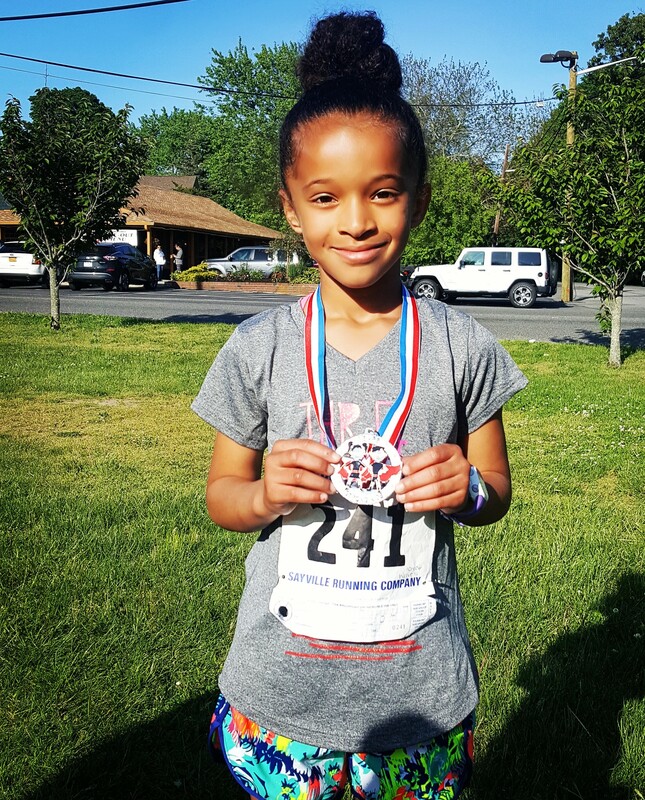 Tell your child that this is a wonderful opportunity to run and walk and get healthy. Let them know that it may be easy or it may be challenging but after they are done, they will feel great. 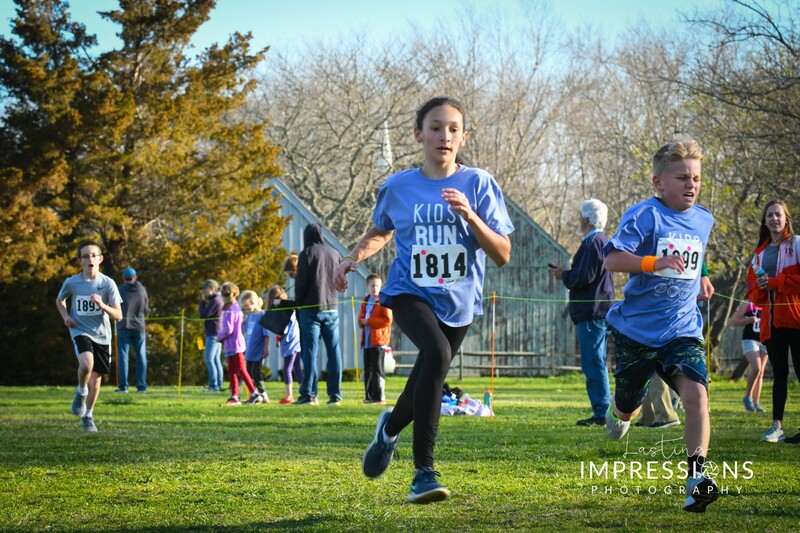 By participating in this fundraiser for Kids Run Long Island, they will feel good about their health and about helping other kids in our community have the opportunity to get healthy too. Coupon code for $5 off expiring 9/20/18 : sharewithfriends. Sign up before price increase on 9/24/18.